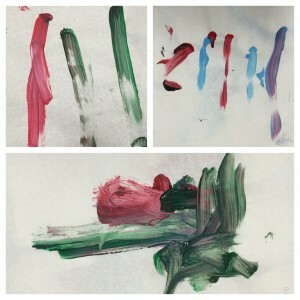 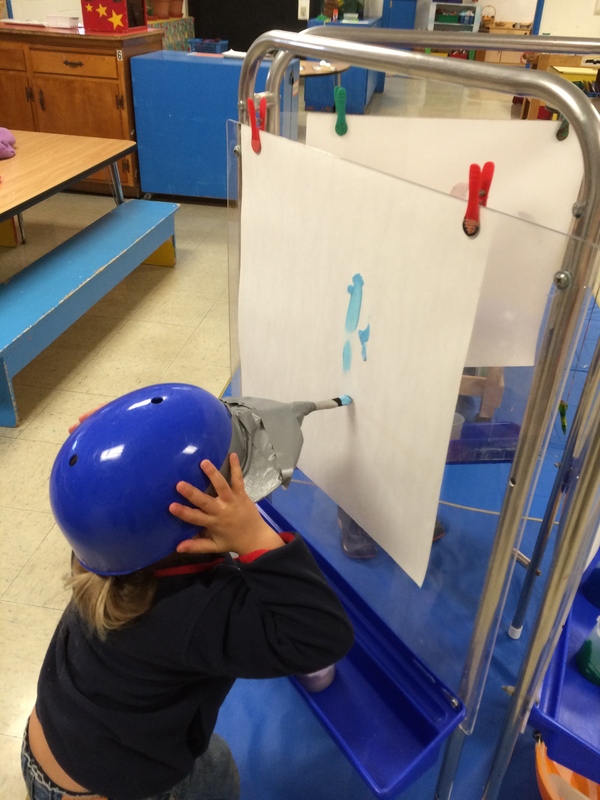 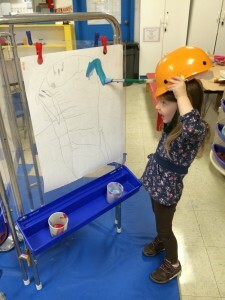 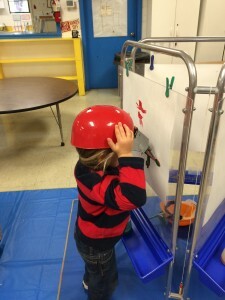 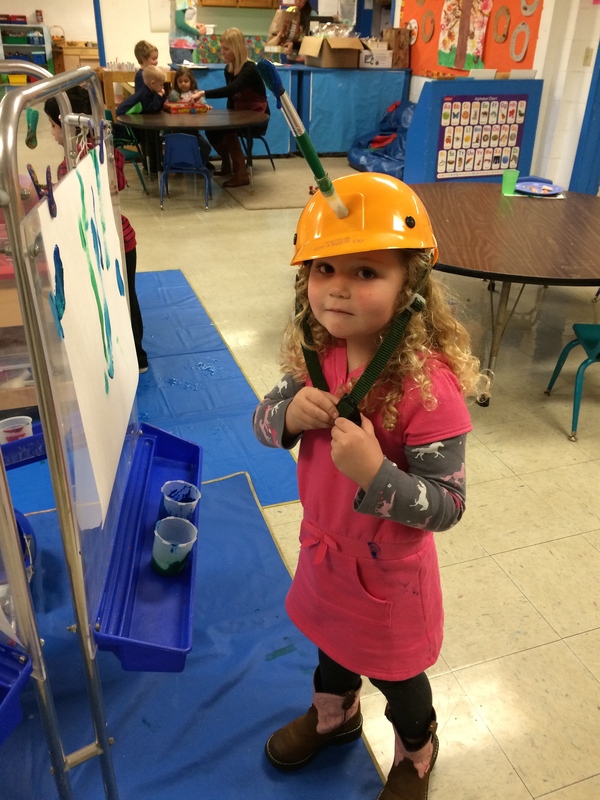 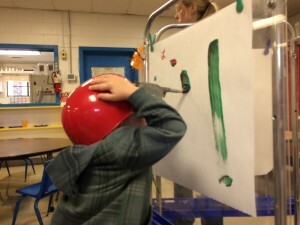 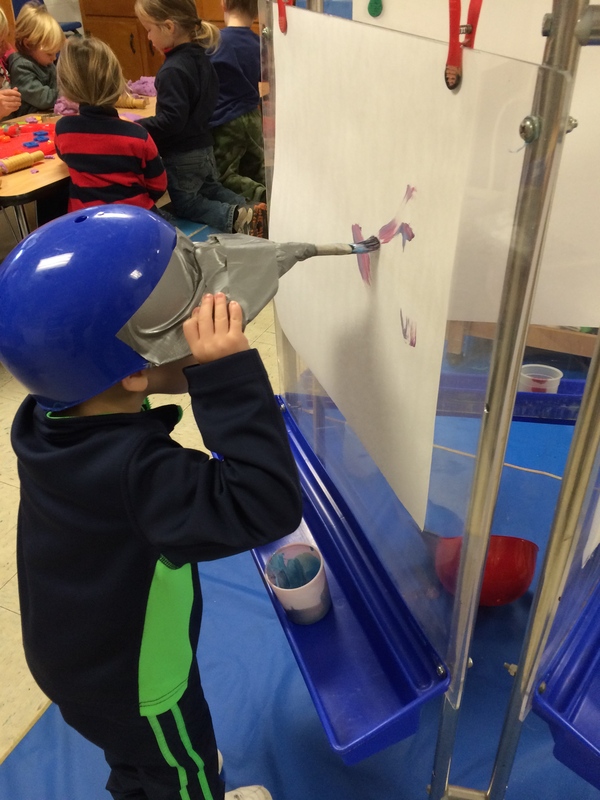 In preschool this week, the 2 day class tried painting in a new way. 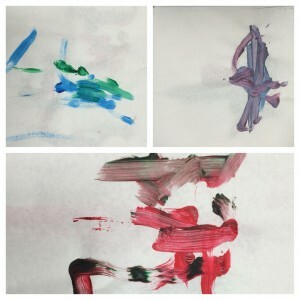 At first glance, it might seem silly, but to a 3 or 4 year old it presented various challenges and a demand for overcoming what might seem like an awkward way to paint. 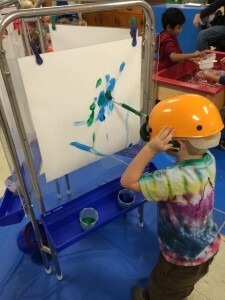 Most of them used such concentration to paint a line or two while others came back a second and third time to master their chosen technique. What I found so enjoyable about this activity was that there was no wrong way to do it. Every child that tried could find their own measure of success. 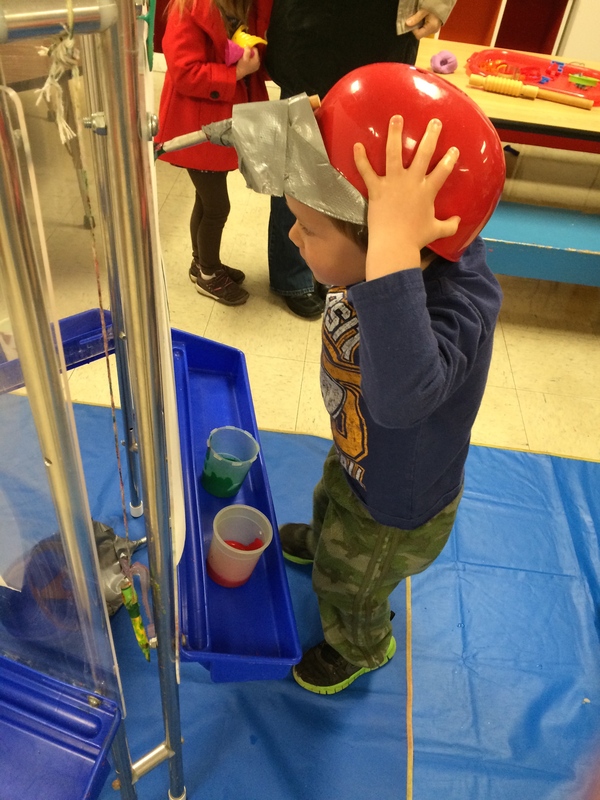 Here’s to our young ones giving us a shining example of a willingness to try something new.